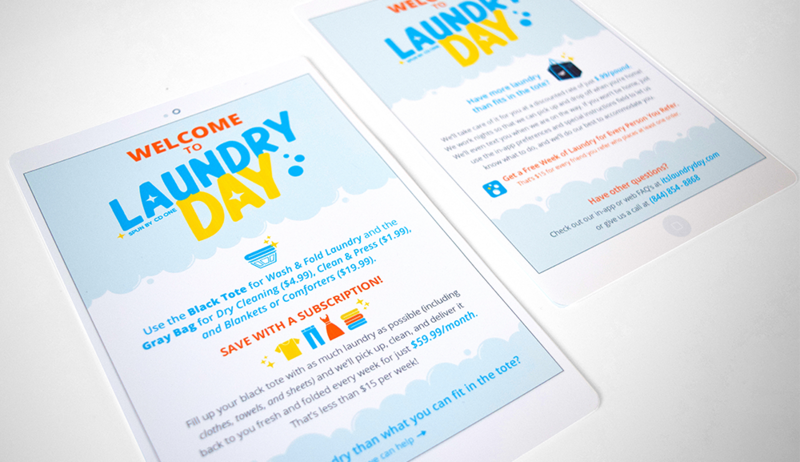 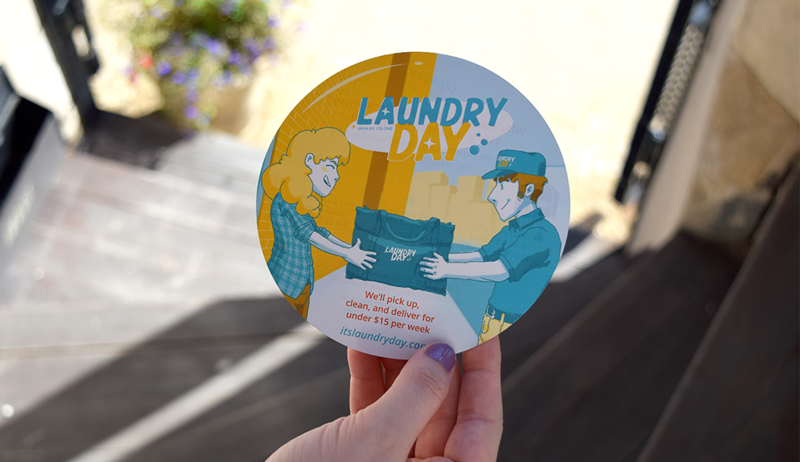 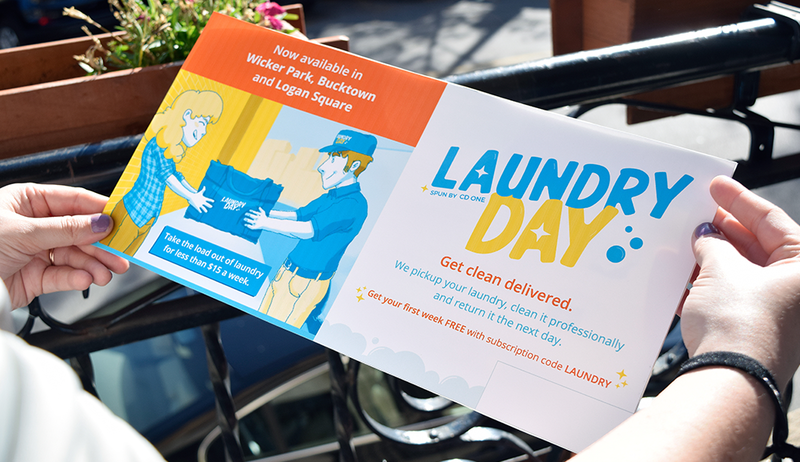 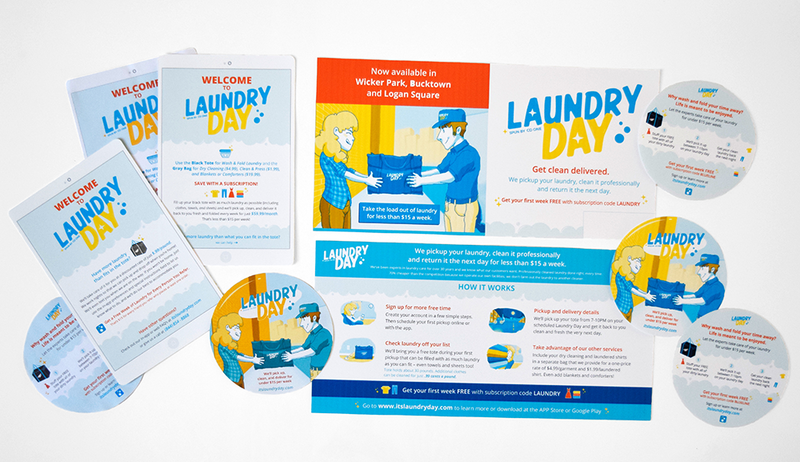 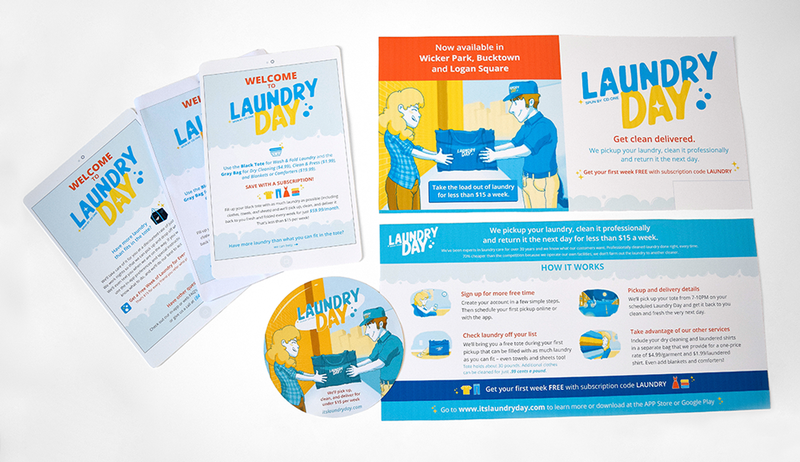 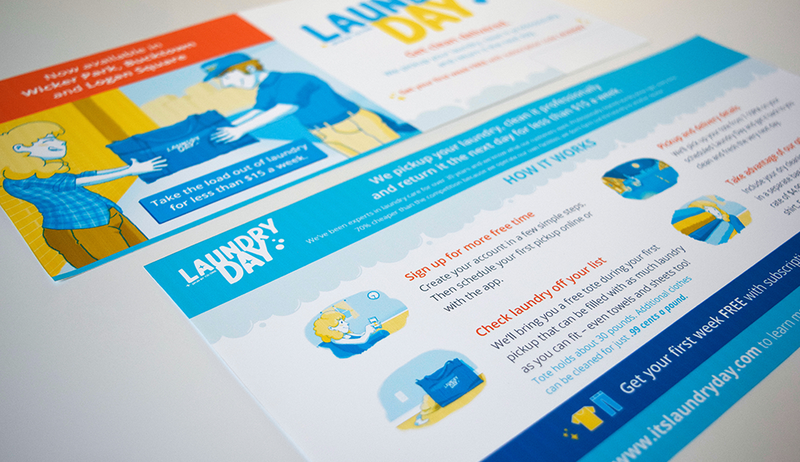 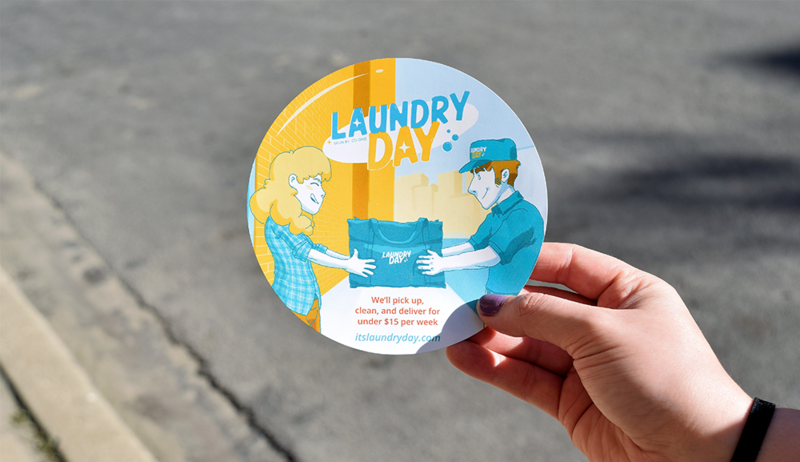 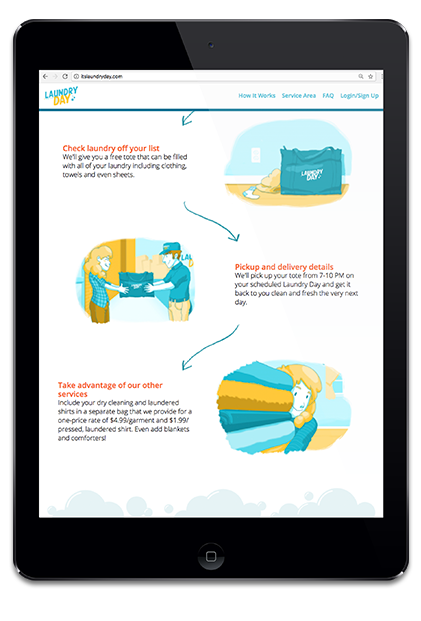 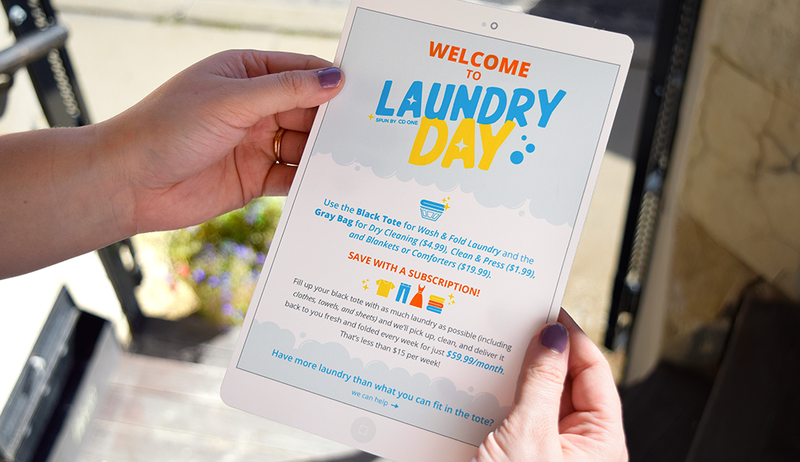 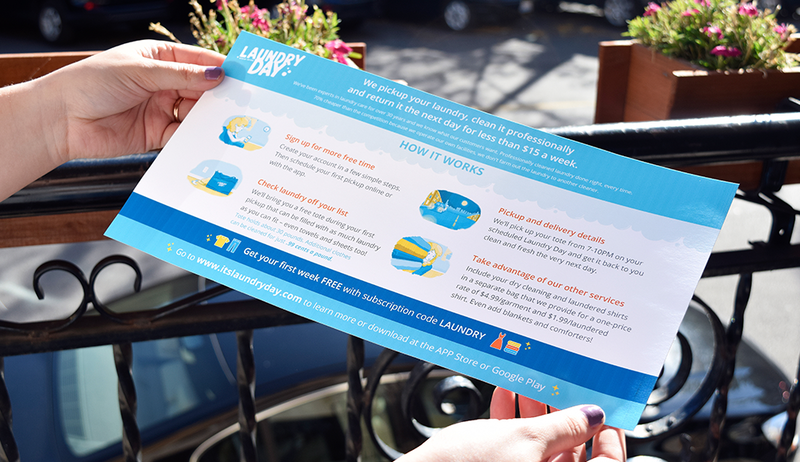 Mmg helped CD One Price Cleaners develop branding for their stand alone laundry pick-up and delivery service being tested in the Chicago market. 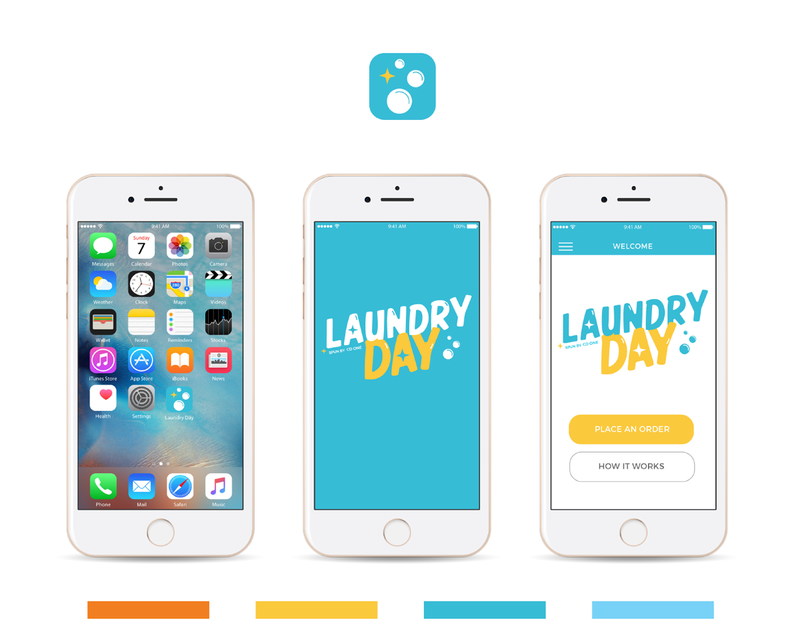 To launch the new service we created a separate identity specifically for this APP that speaks to young urban professionals. 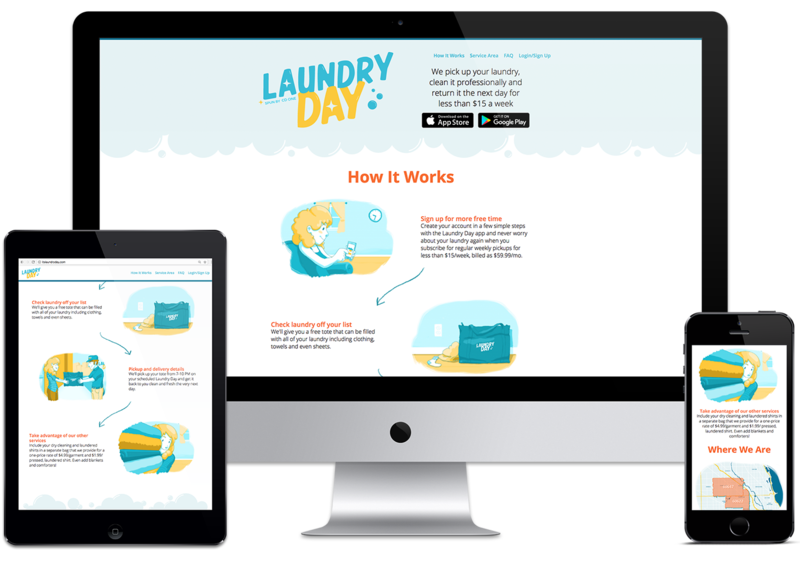 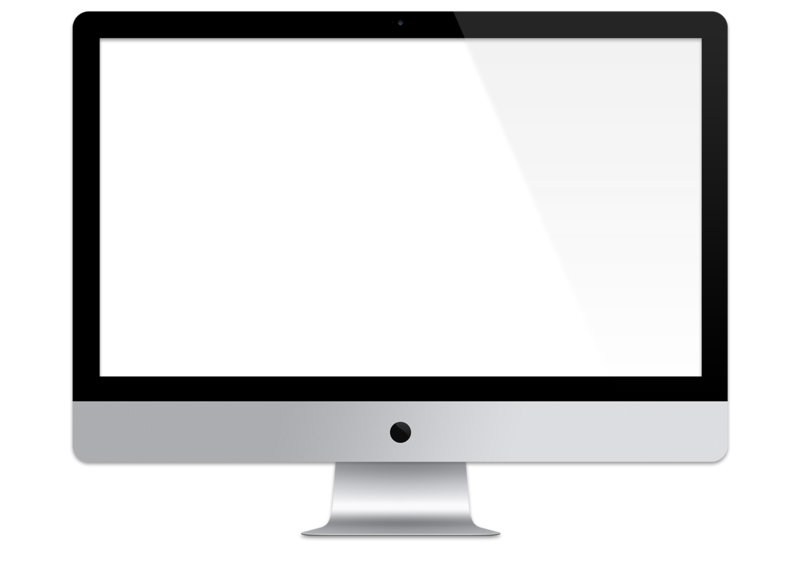 We also created a website describing the APP and it’s key features.